The Bollywood new coming movie is ‘Kapoor and Sons’ and in this movie, various leading stars like Fawad Khan, Alia Bhatt and Sidharth Malhotra have performed. The shooting of the movie is finished and now the promotion of the movie is being carried out. 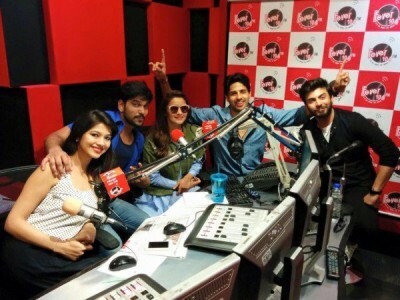 The cast including Alia Bhatt, Fawad and Sidharth are busy in the promotion of their movie and they have developed good understanding with each other during the promotion of the movie. 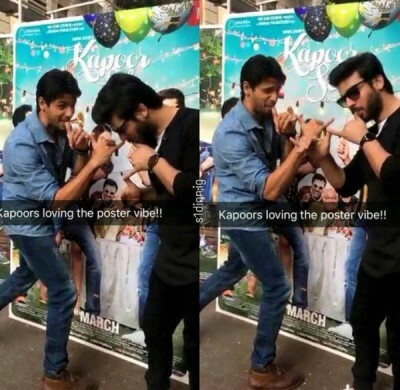 The people can watch them having fun during the promotion of their movie, ‘Kapoor and Sons’.